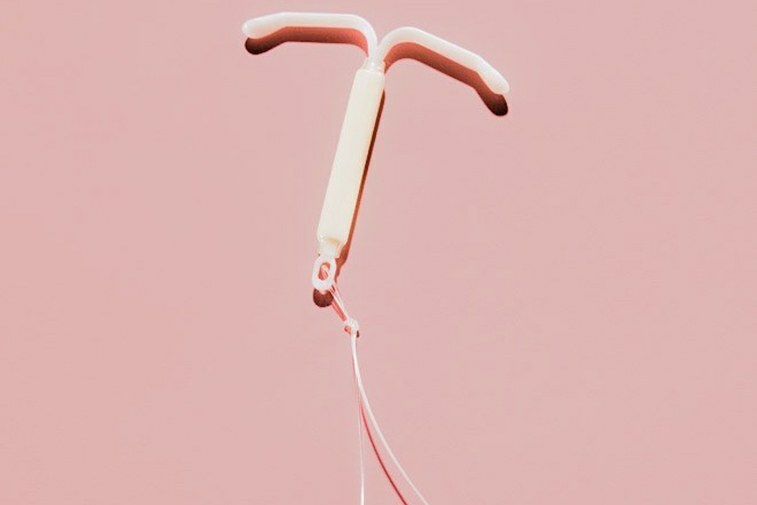 A 13-year-old in Albuquerque was prescribed an IUD to treat menstrual issues when other forms of birth control didn’t work, according to Yahoo! Beauty. Her doctor also prescribed her an anxiety medication, a pain reliever, and the hormone misoprostol, which softens the cervix to make IUD insertion easier. But when her mom went to Walgreens to fill these three prescriptions, the pharmacist allegedly agreed to fill the first two but said he couldn’t give her the misoprostol because of his “personal beliefs,” telling her to try another Walgreens. The mother, known as M.S. in two complaints filed by the American Civil Liberties Union of New Mexico and the Southwest Women’s Law Center, told the Albuquerque Journal that she began driving to another Walgreens before turning around to protest the pharmacist’s decision. She told him that “he was discriminating against me, that he should be ashamed for judging us, that he didn’t know my daughter’s medical history or her complications or conversation with her doctor. That he didn’t know what the medication was for,” she said. “And he just looks at me and says, ‘Oh, I have a pretty good idea.‘” He may have been referring to the fact that misoprostol can induce abortions. The ACLU’s complaint points out that traveling to another pharmacy can be difficult for many people, particularly those without cars or other nearby options. It also asks Walgreens to prevent this from happening again.